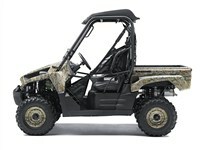 The Kawasaki Teryx™ 750 FI 4x4 LE delivers impressive performance, comfort and durability; the addition of genuine Realtree® APG™ HD® camouflage on the Camo model’s bodywork and wheels makes the Teryx even more appealing. 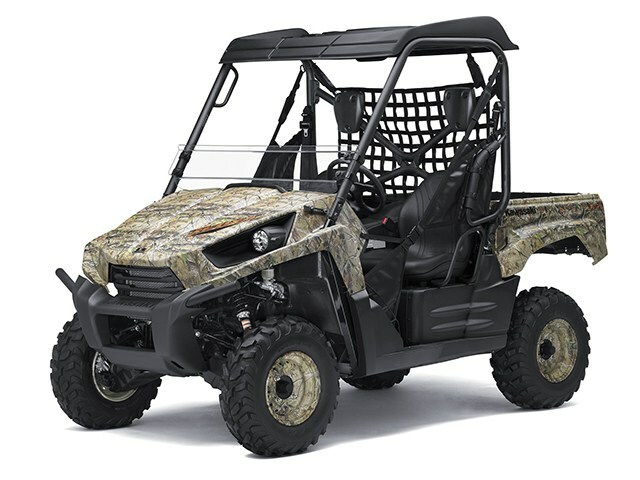 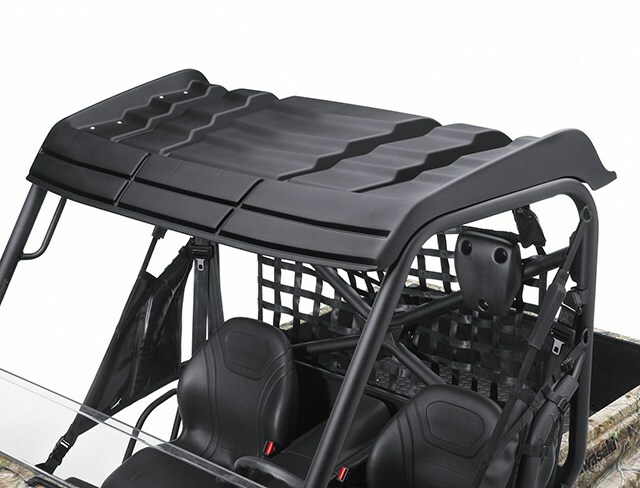 Extra features that are sure to please even seasoned hunters include a deflector windscreen, protective cab roof and retractable cup holders. 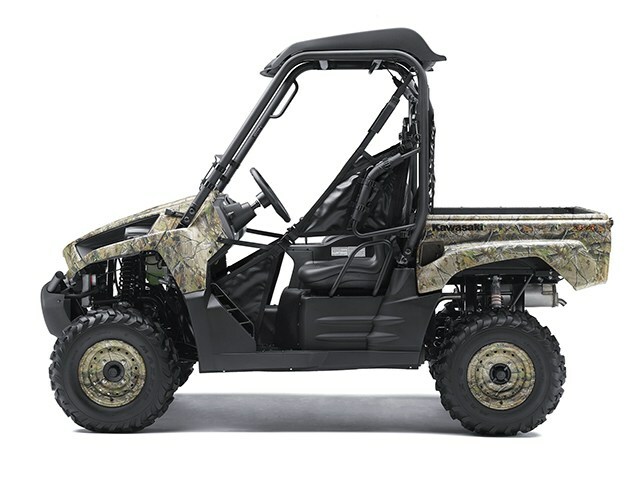 The rest of the package is equally impressive, including the high-tech liquid-cooled V-twin engine and advanced chassis equipped with sport-focused suspension. 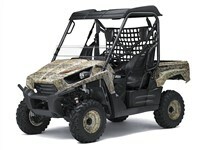 Adjustable dual A-arm with gas charged shocks / 7.5 in. 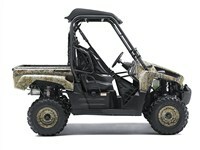 Adjustable Independent Rear Suspension (IRS) with gas charged, reservoir shocks / 7.5 in.